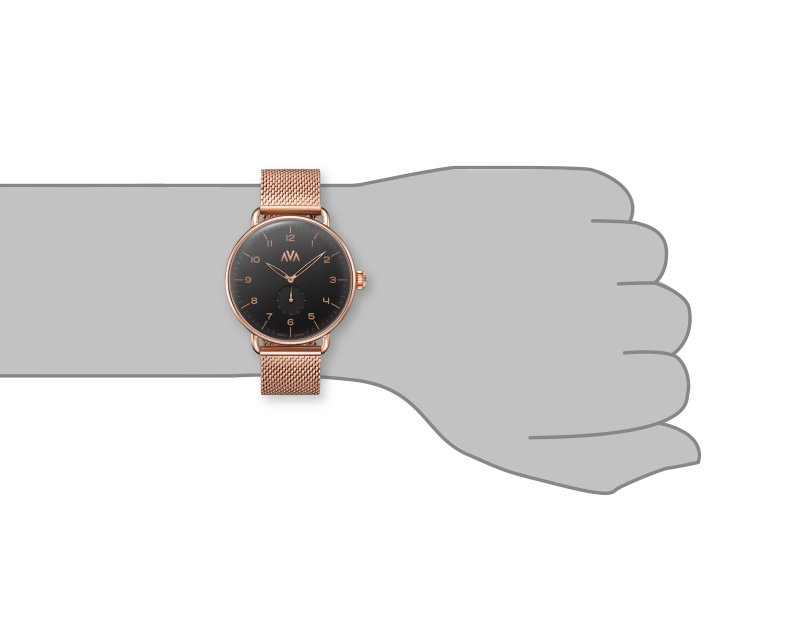 The ambition of AVA is to create a watch brand that is defined by design, simplicity and that is affordable to everyone. Our watches are made in the same factory that work for AAA+ brands. AVA gets its inspiration from Scandinavian design. This is defined by functionality, simplicity and minimalism, something you will always find in our watches with timeless design. Perfection and dedication to quality are the most important values of AVA. 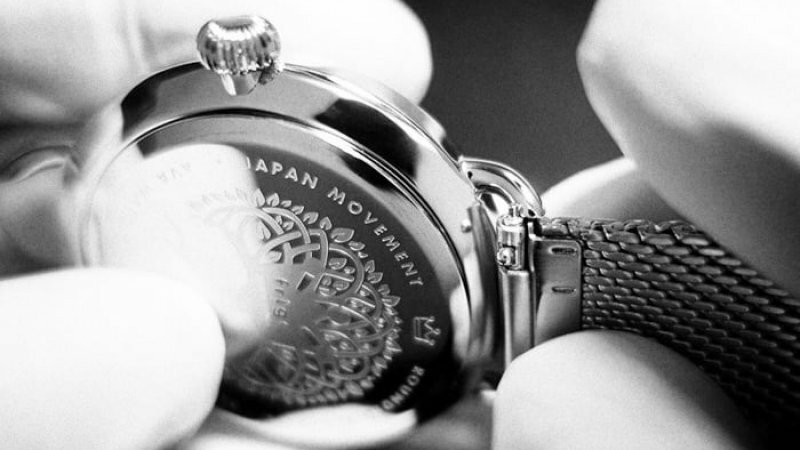 This unique approach could only be achieved by combining the skills of the AVA creators: a thorough watchmaker’s knowledge and a mastery of production techniques. Exclusivity and high quality are important for AVA, therefore only 999 of each model are made. The number refers to Scandinavian mythology, where the number nine has an essential value. AVA means timeless in Swedish. There’s nothing complicated about it. Great watches, happy people.